Vice presidential frontrunner Leni Robredo has stated that if she wins, she will fully support Davao City Mayor Rodrigo Duterte in building a greater nation. In a press conference on Tuesday, Robredo said that she has set herself to work with whoever gets elected as the country's next president. "The support I will give Sec. Mar [Roxas] is the same to whoever will win the presidency. Duterte deserves my 100 percent support," she said. "Ang impression ko kay Duterte, mas moving forward siya. I have high hopes." 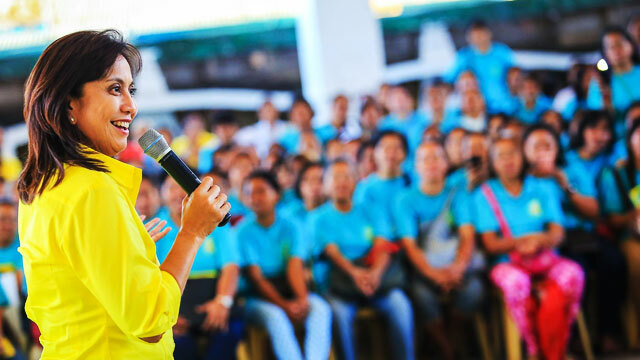 However, Robredo clarified that the support she can give would always be bound by the rule of law. "Ako naman po hindi ako compromising pagdating doon. Ibibigay ko yung buong suporta ko pero yung suporta, hindi nag-e-extend sa mga bagay na hindi naaayon sa batas." 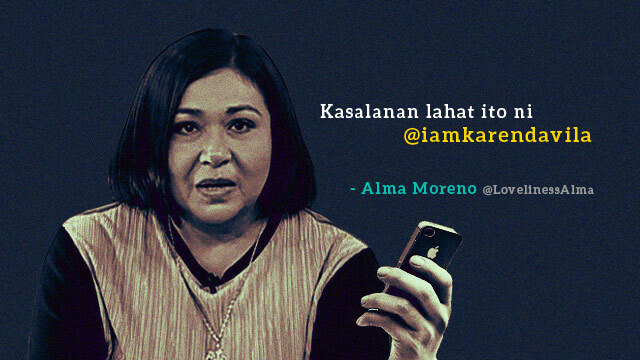 She went on, "I stand my ground na kahit siya ang pangulo, pag mali yung ginagawa, hindi naman po ako magto-tolerate." Robredo also called on the public to calm down and wait for the completion of the official tally of votes after the camp of Senator Bongbong Marcos, Jr. asked the Commission on Elections to halt the counting process due to "alarming and suspicious" developments. Robredo inched her way to the top of the vice presidential race after overtaking Marcos and now leads with 13,740,668 votes. The senator, meanwhile, is close by and still has a chance to win with 13,511,082. These reflect the partial and unofficial results as of 7:45 p.m. with 93.78 percent of the total Election Returns already accounted for.